We have fair trade coffee, clothes as well as gravestones and wedding rings. But what about computer, smartphone and the like? 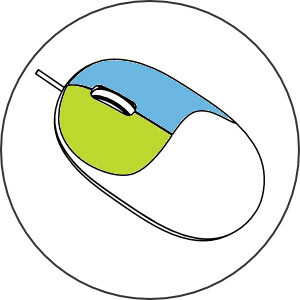 All about the NagerIT mouse: technical data, price, design, and of course state of fairness.